Alright ladies, we are half way through with summer but that doesn’t mean our workouts should be slacking – especially when it is still bikini season. 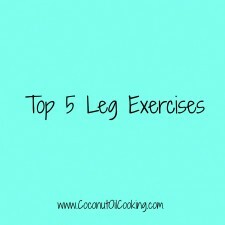 One of my favorite body parts to train is legs and this has been a constant progression for me. When I first started working out a few years ago, I would stick to machines and never really branch out into different workouts. Not that there is anything wrong with machines, I still use them to this day, but today I wanted to share a few of my favorite leg workouts that are great for the quads, hamstrings, and glutes. Squats – Squats are one of my favorite exercises to perform because you target all parts of the lower body, especially the glutes. A key tip for doing squats is to really squeeze your glutes at the top after every rep. Making sure that your knees do not go past your toes is another important factor to always watch out for. For instruction on proper form, read this article. Complete 3 sets of 12-15. Good Mornings – I recently started doing good mornings this year and I cannot tell you how much of an improvement I have seen in my hamstrings and lower back. The key to this exercise is the hip hinge, which will allow you to target more of the hamstrings. Use a barbell with the weight of your choice for this exercise. Complete 3 sets of 12-15. Glute Bridge – To perform this exercise, place a mat on the floor and lay flat on your back. Bend knees to 90 degrees and then elevate your back approximately 6 inches off the matt. Pulse your pelvis towards the ceiling and squeeze the glutes at the top. Lower your glutes back to the starting position without touching the floor, keeping your knees bent 90 degrees. Complete 3 sets of 15-20. Step Ups with Kickbacks – Start with a medicine ball at chin level in front of your chest and place your left foot on a flat bench or step up, with your knee bent 90 degrees and your right foot on the floor. Drive through your left heel and propel yourself up onto the bench, tightening your core for added stability. When you reach the top, kick your right leg back while flexing your glutes as hard as you can. Slowly lower yourself back to the starting position and perform the same steps on the opposite leg. Complete 3 sets of 12-15. 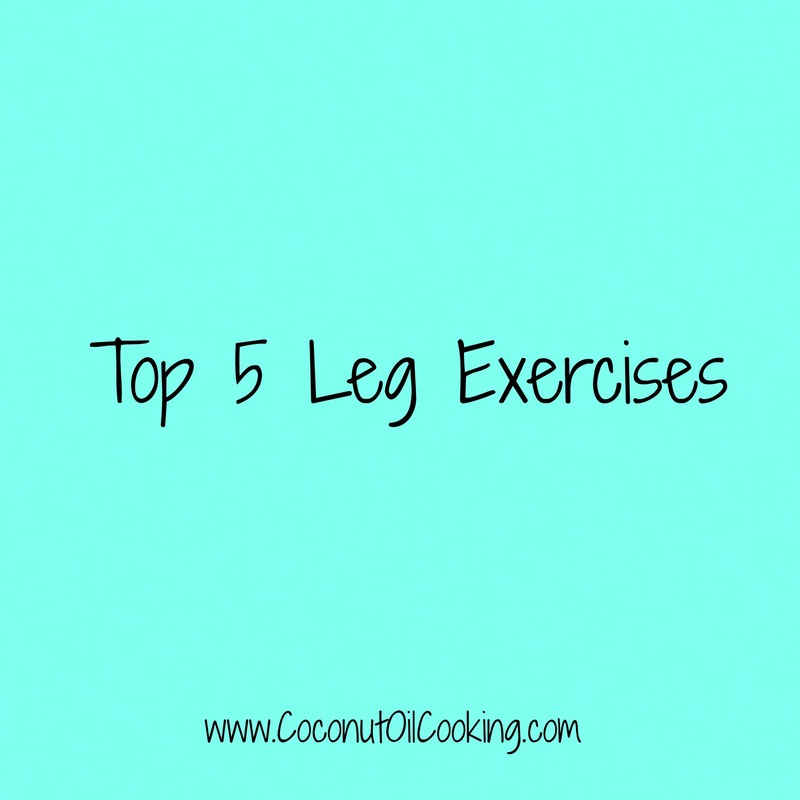 Leg Press – This is my all-time favorite machine because you can vary your legs in multiple positions to target all areas of your lower half. Start with your feet shoulder width apart and perform 3 sets of 12-15. Next, move feet together in the middle of the leg press, performing 3 sets of 12-15. For a burn out, place feet high and wide on the leg press and perform tiny pulses for 3 sets of 20-25. To ensure your muscles recover after this workout, try my bananas foster protein shake or turkey meatloaf muffins that are amazing with sweet potatoes! Both recipes include coconut oil, a healthy fat which is utilized as energy to give you an added boost and a staple in my diet.